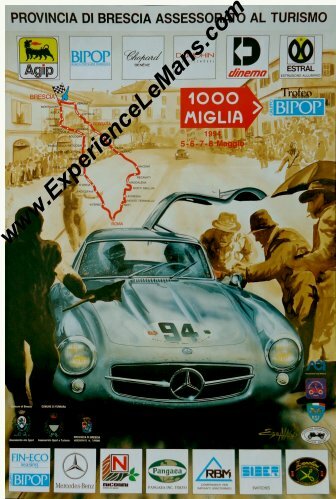 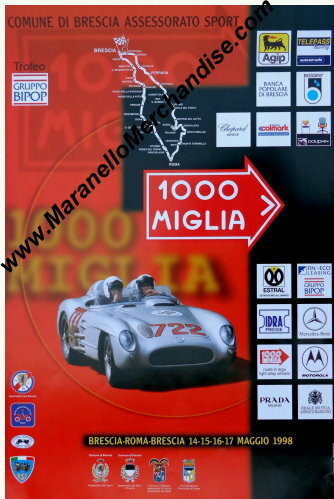 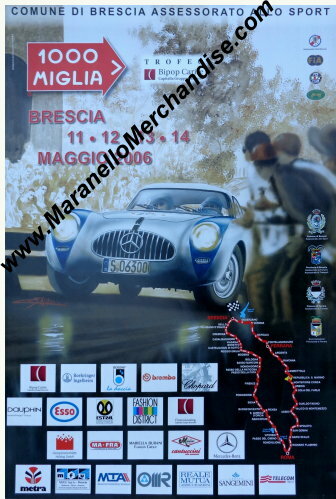 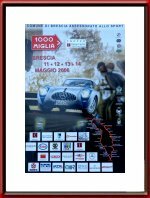 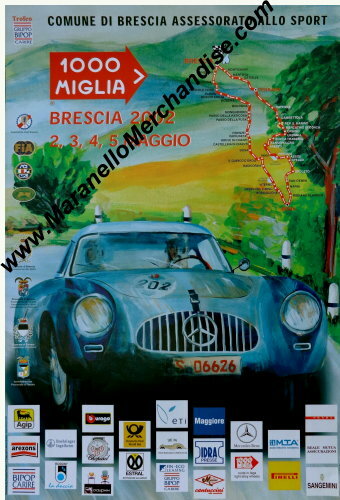 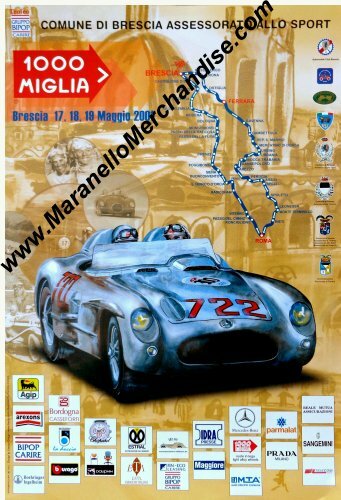 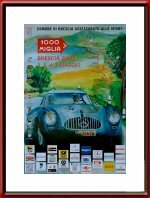 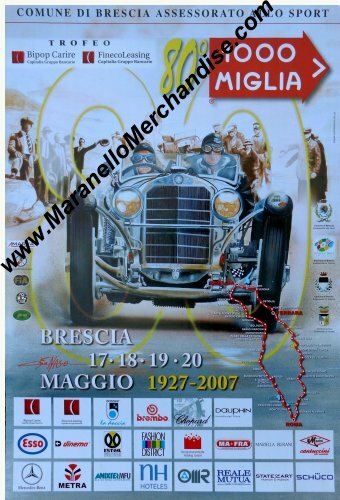 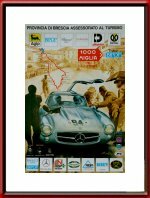 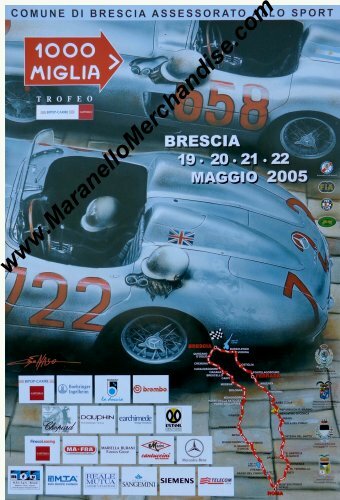 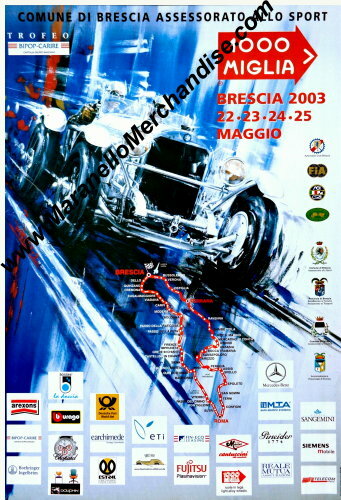 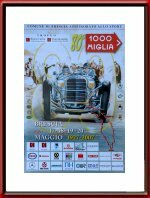 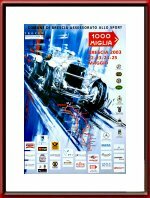 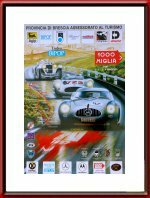 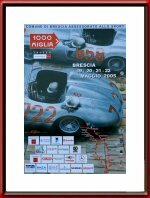 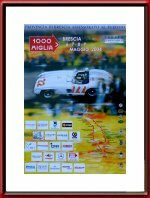 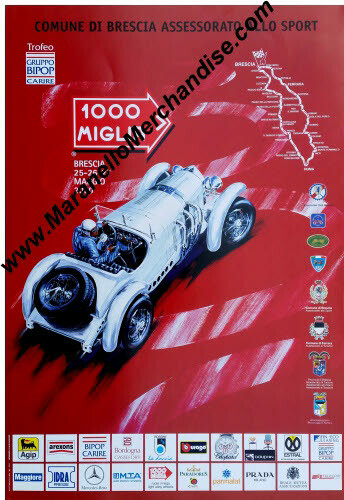 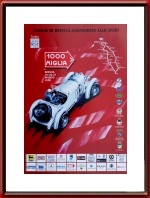 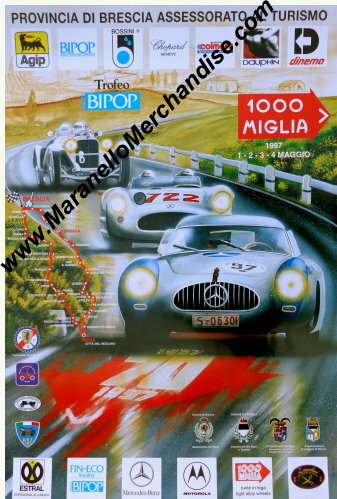 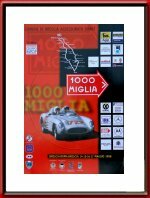 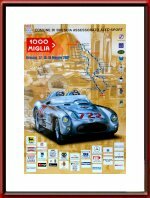 Recently, we managed to acquire the COMPLETE remaining stock of original Mille Miglia posters! 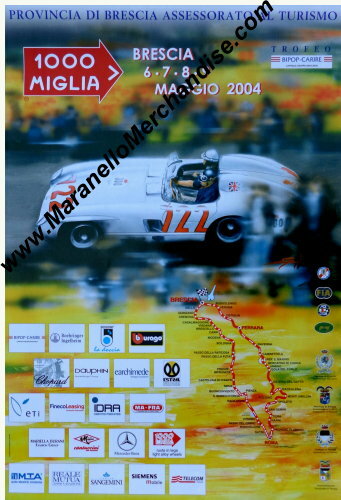 The posters cover 11 years between 1993 and 2007. 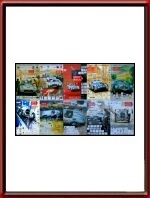 We will be selling single posters and complete sets of 11 but as this was indeed ALL there was left... when they're gone, they're gone!